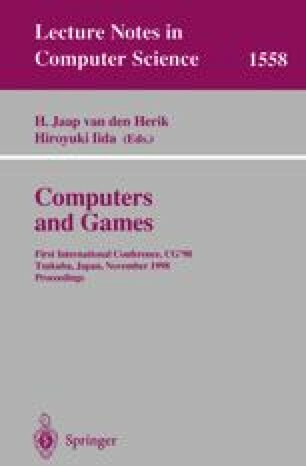 This paper describes first results from the application of Temporal Difference learning  to shogi. We report on experiments to determine whether sensible values for shogi pieces can be obtained in the same manner as for western chess pieces . The learning is obtained entirely from randomised self-play, without access to any form of expert knowledge. The piece values are used in a simple search program that chooses shogi moves from a shallow lookahead, using pieces values to evaluate the leaves, with a random tie-break at the top level. Temporal difference learning is used to adjust the piece values over the course of a series of games. The method is successful in learning values that perform well in matches against hand-crafted values.